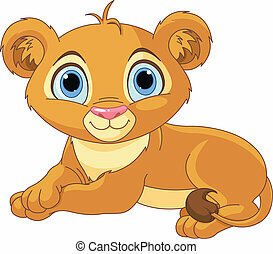 Baby lion. 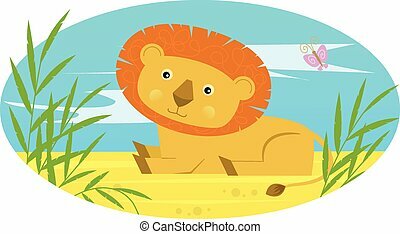 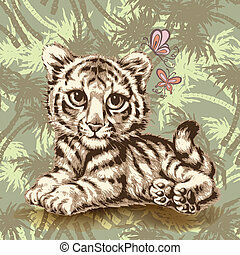 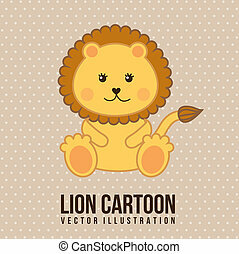 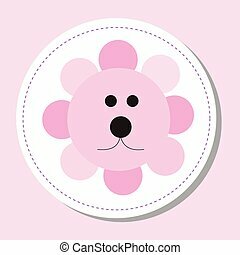 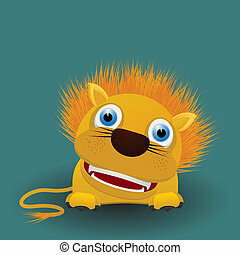 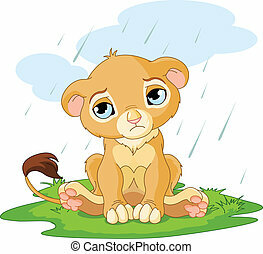 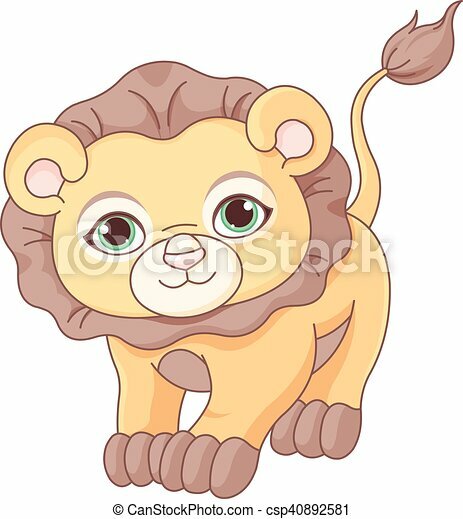 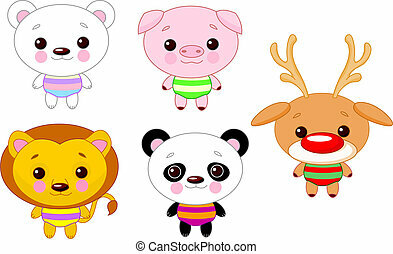 Illustration of cute baby lion. 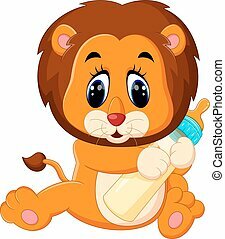 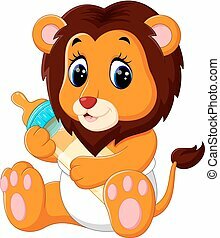 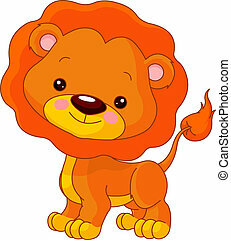 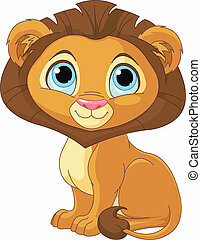 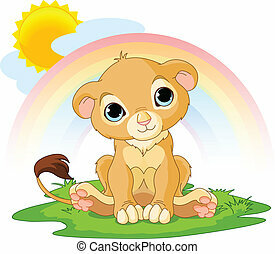 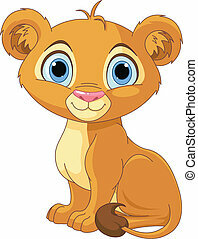 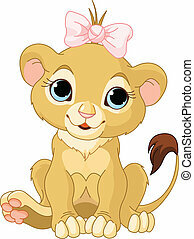 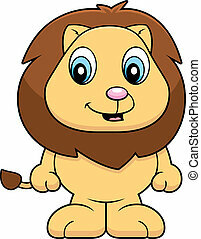 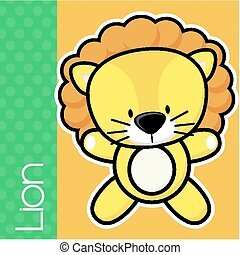 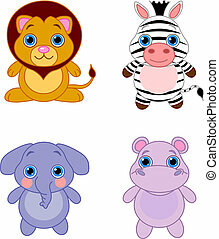 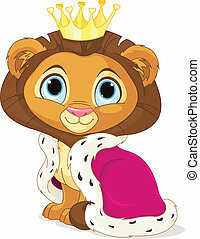 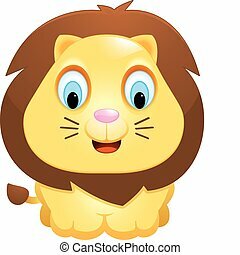 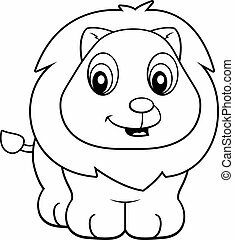 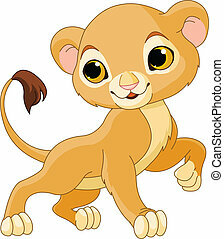 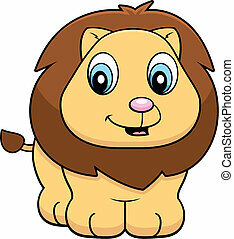 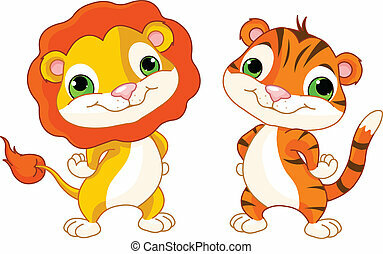 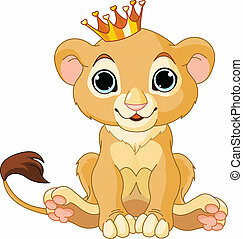 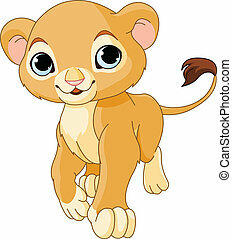 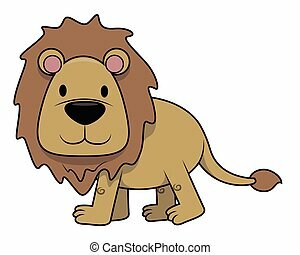 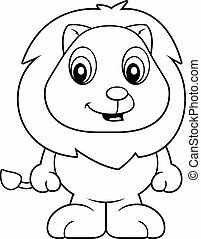 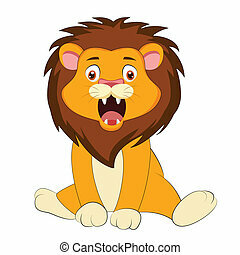 A happy cartoon baby lion standing and smiling. 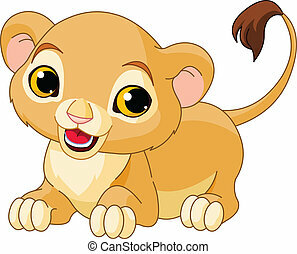 A cartoon baby lion cub smiling and happy.